Will a water security bill resolve lack of access in India? The United Nations recognised the human right to clean water and sanitation on July 28, 2010, calling it “essential” for the realisation of other human rights. But more than seven years later, 76 million people still lack access to safe drinking water in India. 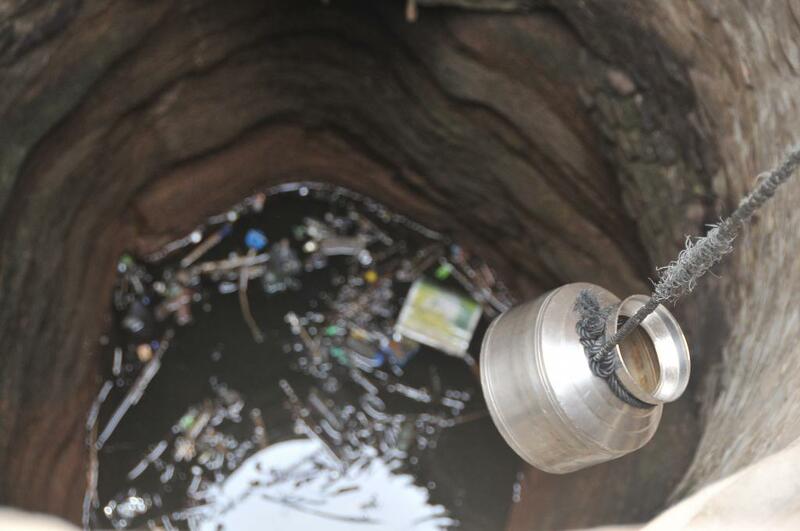 Members of the civil society, led by the waterman of India Rajendra Singh, have proposed a legislative intervention to ensure access to water in the country. The “Water Security Bill” aims to give the legal right to clean water to every citizen of India. The non-profit Jan Jal Jodo Abhiyan (JJJA) released the bill in a press conference of July 25. Singh believes that if accepted by the government, the bill will help to ensure groundwater availability, effective protection against river pollution and guarantee clean drinking water for the population. “Equally vital and significant as the right to food, the required impetus is missing to accept and promote the right to water as a fundamental right. The conservation of river catchments, abatement of pollution load on river and establishment of balance between aquifer recharge and discharge are the key characteristics on which the proposed water security bill is based,” added Singh. The bill emphasizes on the role of local authority in maintaining records and auditing water bodies in a region. Its mandates all local authorities to publish maps of water bodies under their jurisdiction within four months of the passage of the act, and maintain their records. The bill also restricts the use of waterfronts and water bodies, along with giving guidelines for groundwater extraction and recharge. The draft says that all “prohibited activities” that may endanger a water body “shall be cognizable offences chargeable with the maximum penalties under the relevant IPC (Indian Penal Code).” Failure of local authorities to carry out their obligations under this law shall also be deemed an offence. But why do we need a water security bill? “We believe that government schemes alone are not efficient enough to end the water related crisis in the country. To address these grievances, effective people’s participation and ownership is a necessity,” says Sanjay Singh, National Campaign Coordinator of the JJJA. The bill attempts to address issues related to water crisis, exploitation and shortage. It may serve as a remedy for India’s water deprivation and helps to combat droughts in the future, added Singh. The JJJA began in 2013 with the objective to ensure all round water security and community rights along with the protection of ponds, lakes, and rivers through community participation in a water literacy campaign. In the last four years, the civil society organisation has tried to bring awareness among people for water-related issues through community involvement and participation. Over 200 national workshops, seminars and public gatherings have been organised so far to address the issue. The first draft of the proposed water security bill was published in 2014 with the hope that it would be picked up by all political parties.